Transactions that take place on the internet are called ecommerce. Internet businesses need to utilize several types of ecommerce marketing to increase traffic and sales. Types of electronic commerce include social media, article marketing, email marketing, paid advertising, and shopping feeds. Using social media as one of your ecommerce marketing strategies is a wise choice. In a recent study, 89% of small business owners are using social media and 77.5% are planning to spend more on social media in 2011. The trick in using Facebook and Twitter is to keep your contacts interested so you can drive more traffic to your site. Facebook is the social media tool of choice by most small businesses. When you put a Facebook Like button on your website, one click can send your content to hundreds of friends. Making a profile page and fan page on Facebook is free but it takes time and effort to keep it going. If your page is informative and interesting, it will boost your reputation as a person with expertise and you will gain respect. A Facebook store is also free to set up. It is easy to do and takes mere minutes to set up. The main drawback is it will only accept payments from Paypal. Lastly, Facebook ads are a good value and have the ability to target your audience based on many factors. Twitter is not only a huge social hub but it can improve your ranking on search engines. 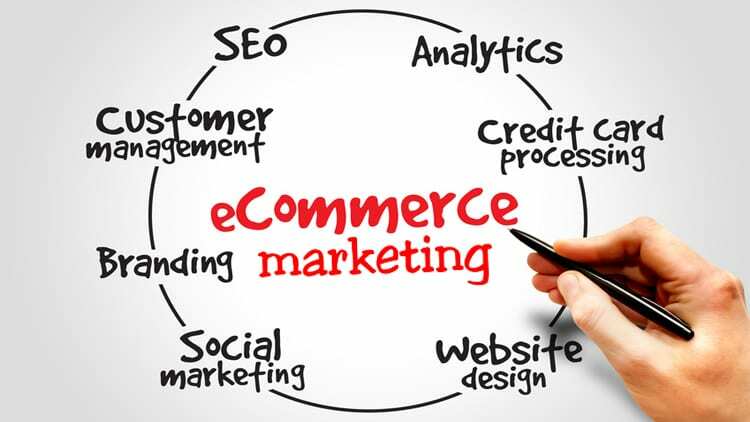 This ecommerce Marketing strategy is used by people to communicate and also to share information. One thing to do is put Tweet buttons on each page of your site. These will help your visitors share content with others. Another good thing to do is utilize the Twitter search box. Type in your type of business and you will see related tweets. Reply to a tweet offering some information and start a conversation. Including a link to your website in your tweet is a good way to drive traffic to your site. 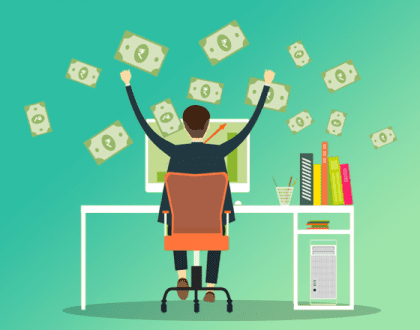 Article marketing is a good and free way to increase traffic. You simply write an article that is informative and submit it to article directories. When someone reads it, they may click on the link that leads them to your site. This is also a great way to give yourself credibility and show people that you can be trusted. The higher number of backlinks you get, the higher your search engine ranking. 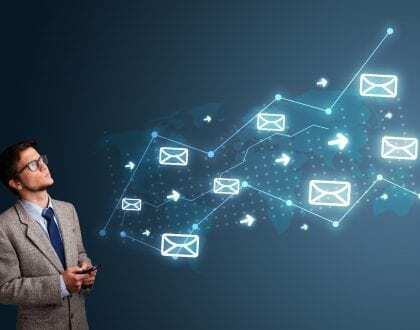 Email marketing can be very effective if you don’t send too many and if you offer something of value. It can also be used to entice former customers to revisit your site. Email is a great tool for staying in contact with your customers, like sending shipping notifications or satisfaction surveys. Keeping customers informed promotes good will and encourages them to come back. Pay-per-click ads or other paid advertising are still viable tools in your marketing plan. Paid search ads account for most paid ads on the internet followed by display ads and classified ads. Shopping feeds are increasingly becoming extremely important in ecommerce Marketing. Getting your products listed on Amazon, PriceGrabber or NexTag can be well worth the effort as more and more consumers use referred to these sites to find the lowest price, read reviews and to shop.